Launch of the New Workhouse is a free afternoon event taking place 23 April 2019 to officially celebrate the re-opening of the museum. The Southwell Workhouse is the most complete 19th-century workhouse still extant in the UK. It was built in 1824 as a last sanctuary for the local poor. The building housed around 160 'inmates' who lived strictly regulated lives performing menial, arduous labours, such as breaking stones, pulling apart rope, cleaning, washing, or turning a mill. 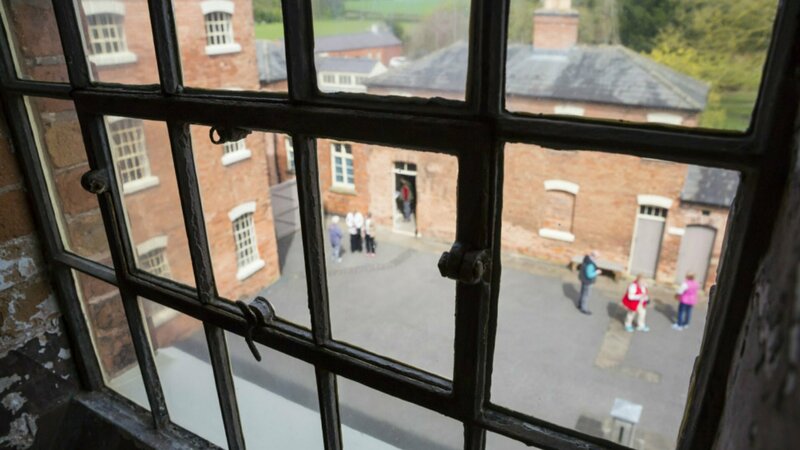 Despite these bleak conditions, the access to food, shelter, healthcare, and education provided by the workhouse was considered an improvement to the harsh realities faced by the destitute outside of the institution. The museum has been closed during an extensive conservation and renovation project. During the Launch event visitors will be able to explore the new visitor experience created by the Re-imagining Project. The new space includes re-dressed, multi-sensory rooms and exhibition spaces, tours of the previously inaccessible Firbeck Infirmary, a new visitor hub, and a library space with a searchable database. 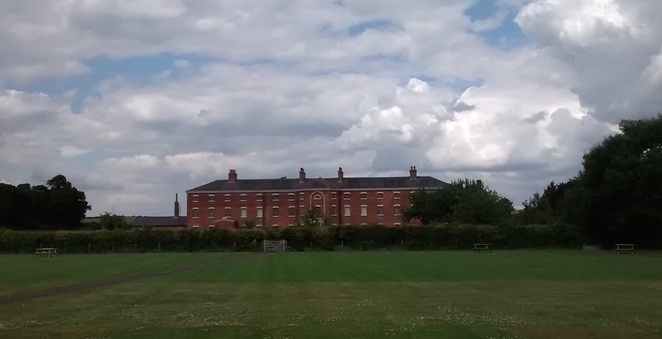 The workhouse was in use as recently as the 1980s. Part of its objectives for the present and future is to collect and preserve oral histories from individuals. The new space and schedule of events encourage visitors to share their stories and consider the social history of poverty and welfare in the past, present, and future. Guided Tours and dramatic reenactments by character storytellers are also available. There is no additional charge for the launch event, but usual admission fees to the Workhouse apply.